So you’ve bought a used vehicle in Cathedral City. Do you know what you’re getting? It is hard to know what you’re getting because people in the area sell vehicles for different reasons. Think about why you’ve sold vehicles. Did you just want something new or were there problems that you wanted to run away from? Maybe it was a little of both. Used vehicles in ca with 25,000 to 35,000 miles/40,000 to 55,000 km on them tend to be lease returns, corporate program cars or rental fleet vehicles. Most buyers in the area feel pretty confident about these because they’re newer and may still be under warranty. But is it well-maintained? 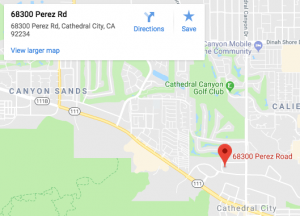 Cathedral city drivers who are planning to own a vehicle for a long time will keep up on auto maintenance so that they can avoid repairs down the road. But, if you know you’re only going to have the vehicle for two or three years, you may not be so committed to maintenance. It would be easy to think that skipping an oil change here and there wouldn’t ruin a brand new engine. Then it’ll be someone else’s problem when it comes time to pay for the damage. For a comprehensive auto maintenance check on a vehicle you are thinking about purchasing feel free to reach out to us and book your appointment. It is very tempting for owners of used vehicle in Cathedral City to skip the 30,000 mile/50,000 km service if they know they’ll be turning in their leased vehicle in a couple of months. If the vehicle didn’t come with maintenance records,?buyers of used vehicle in Cathedral City need to assume the worst. Most likely the coolant system and transmission are both worn out. The cabin air filter might be in poor condition and a fuel system cleaning at Davies Auto Care may be in order. You’ll want the shop to check the A/C, battery, engine air filter, serpentine belt and hoses. A used vehicle inspection at the shop is well worth the cost. And if your ?new? used vehicle is under heavy use, an inspection is even more important. Check your owner’s manual or talk with your service advisor about the ideal course of action. Please don’t forget the timing belt; that can be very expensive if it fails. 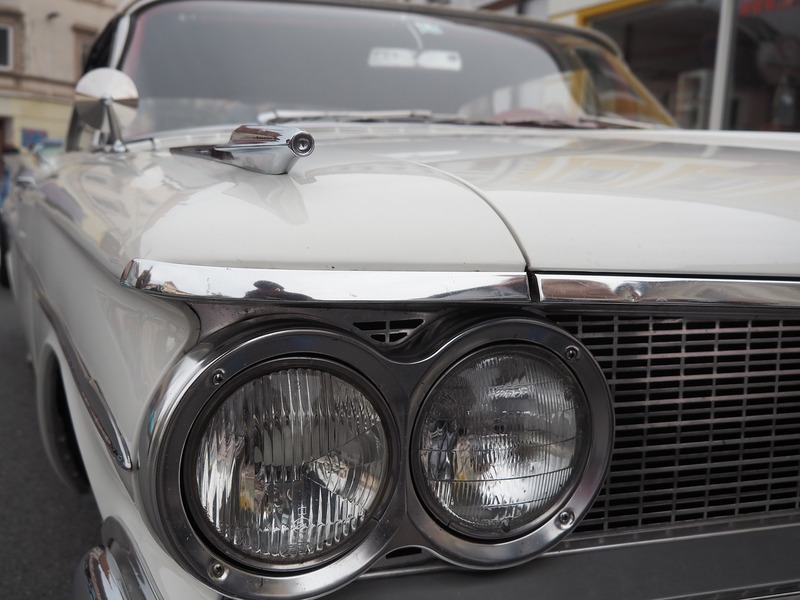 Davies Auto Care will help you with a plan to take care of services and get the rest caught up. If your budget won’t allow you to take care of everything right away, we can help you prioritize your needs and get it taken care of over the next several months. And remember to keep your maintenance records. They’ll help you get top dollar on the Cathedral City used vehicle market when it’s time for you to sell. For more maintenance items you should check when buying a pre owned vehicle, watch the video below.